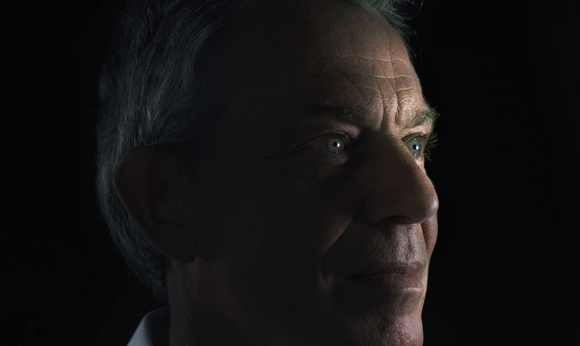 Tony Blair’s memoir reveals him to be neither a cynic nor an innocent, but a man of some principle. WHEN I WENT to interview Tony Blair, the newly elected leader of the opposition in the House of Commons, in 1994, I wanted to ask him about his membership in the Christian Socialist Movement, a very traditionalist affiliate of the British Labour Party. I had, I told him, by now read all his speeches since he had become leader, and could find no trace of any such commitment in his rhetoric. With the very disarming open-faced grin that so many people would later come to dislike, he replied that this was because he couldn’t stand the sort of politician who exploited religion for electoral purposes.